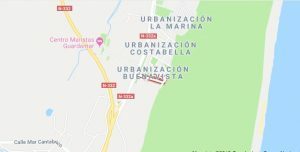 Needed urgently Long Term rental property for between 6 months and one year required in the La Marina, San Fulgencio, Guardamar, Catral, Dolores, Daya Veja, and Daya Nuava Areas? OR Gran Alacant , Santa Pola areas?樂There is a steady flow of enquiries for these areas. 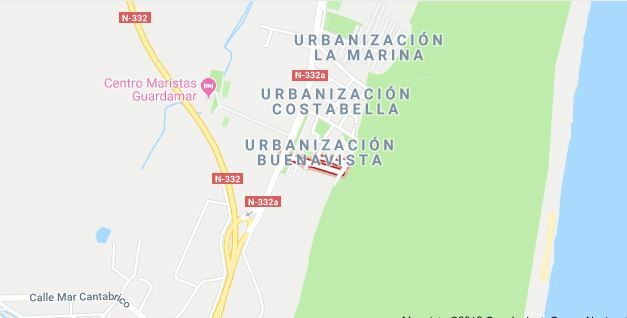 If you are interested in the extra potential income for your property just PM on messenger,with a few basic details. ✍️珞 If you are an investor and wish to stay in contact also just use the PM system.OR use CONTACT BUTTON ON LEFT OF THIS PAGE. 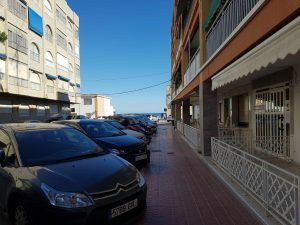 Long Term Ground floor property Rental at Santa Pola Nr Alicante. 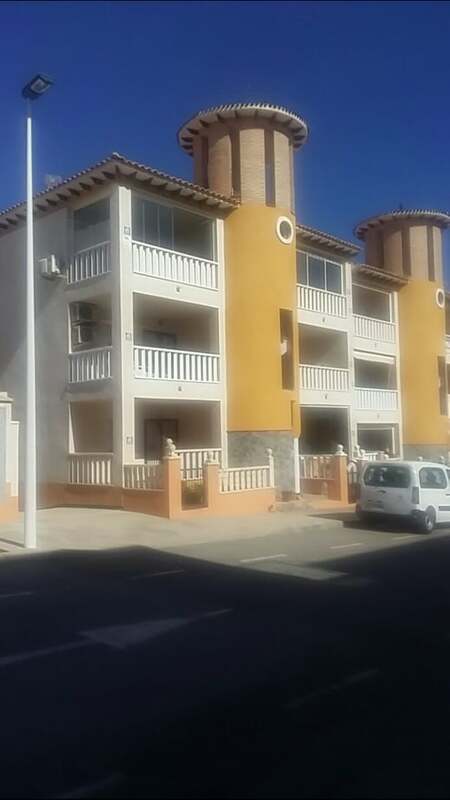 JUST AVAILABLE A very beautiful 3 bed 1 bath apartment at Playa Lisa beach. Just a 2 minute walk from the beach. Price: 560 euros per month Plus Normal Bills. This property is Furnished. 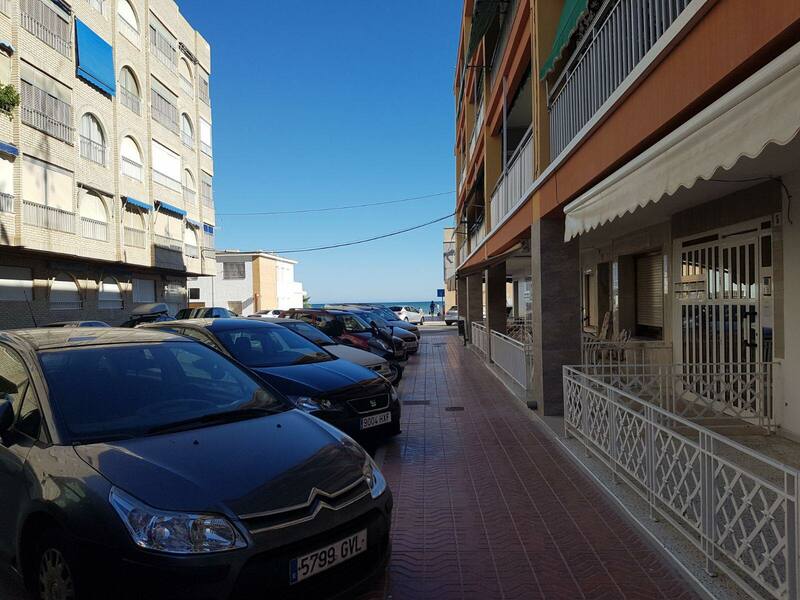 Aircon in all rooms Modern American kitchen Gallaria with washing machine and dryer 15 mins walk to Santa Pola town centre. Owner requests that they are after mature tenants Only In their 50s or over . Owner will except a small dog or cat. If interested please let me have your Name, Tel No. and e-mail address Plus whatsapp if you have one We will arrange viewings asap. Proof of income will be expected from the tenants. 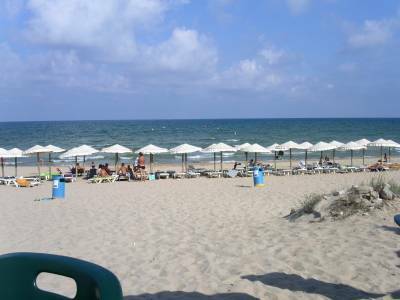 Long Term Rental Winter Let minimum 1 month max 3 months . 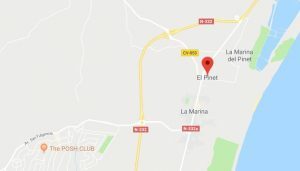 La Marina EL PINET – 2 bed Apartment. Price: 525 month. Includes, Electric, Water, WF, English TV. This is a furnished property. It is first floor with a few steps leading up. Has a nice South facing balcony.. 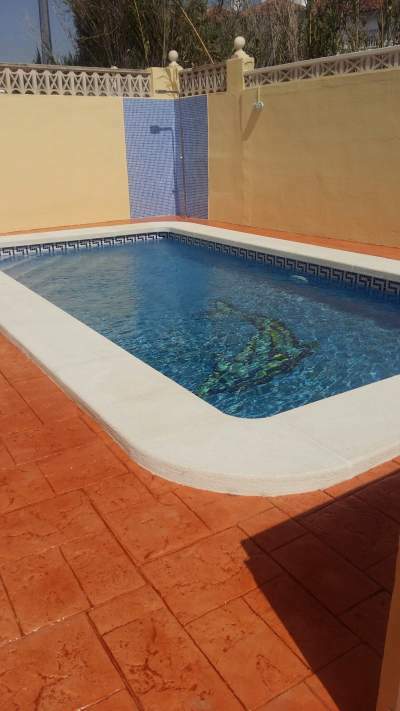 Owner might except a small dog..
Long Term Rental La Marina AVAILABLE DECEMBER 3 bed Villa, 2 Bath all on one level. Price: 775 euros per month Plus Normal Bills. Property is Furnished at Buena Vista La Marina village area own private pool. Villa is situated near to the popular local camp site and is within strolling distance of the beach. Owner requests that they are after mature tenants Only. Owner might except a pet. No Luck Selling your Property? SOLUTION – let it out on a Long Term Rental basis until the market picks up. This way your bills & mortgage will get paid. with basic details of your property plus a contact tel:number. We have many clients waiting. These are the prices per month. Plus of course bills.